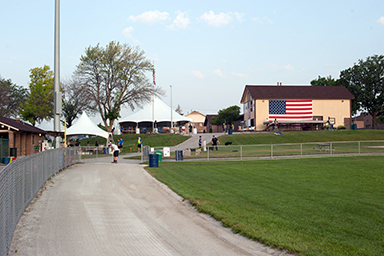 Host to the park district’s annual July 4th Festival, the 10 acre McCarthy Park is a favorite spot for picnics and sports events. 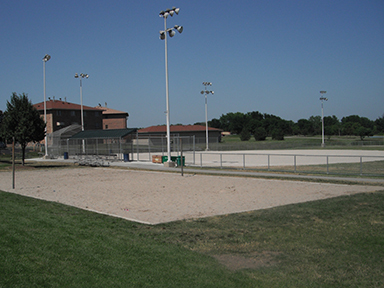 McCarthy Park is a gem of a park with amenities including all accessible playground, ball field, and a sand volleyball court. 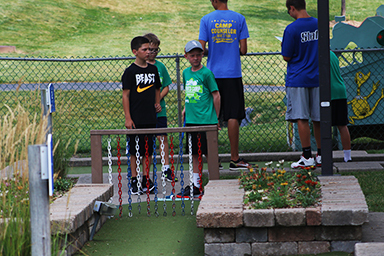 McCarthy Park is connected to Tinley Junction Miniature Golf & Batting Cages, Centennial Park and Jaycee Grove. 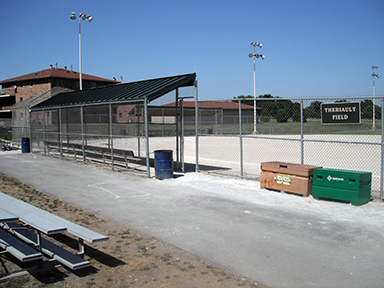 After being acquired in 1969, the park was named for Joe McCarthy, the first chairman of the Village’s Youth Commission. 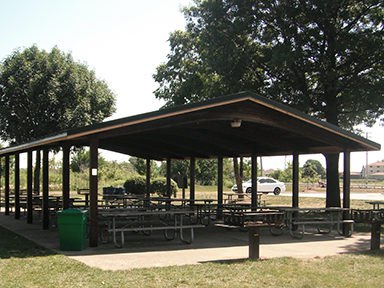 The McCarthy Recreation Building, which was opened in 1982, housed many of the park district’s programs, including the Tot Time Preschool, until the Tony Bettenhausen Recreation Center was built. The Performing Arts Center seats 120 and is home to Tinley Park Community Theater and the Park District’s Children’s & Teen Theater groups. The McCarthy Recreation Building and Performing Arts Center are available for rentals, and also host various program offerings.